Beat butter with sugar powder until white, add egg, vanilla, lemon zest, flour and baking powder, blend until smooth and homogeneous dough. 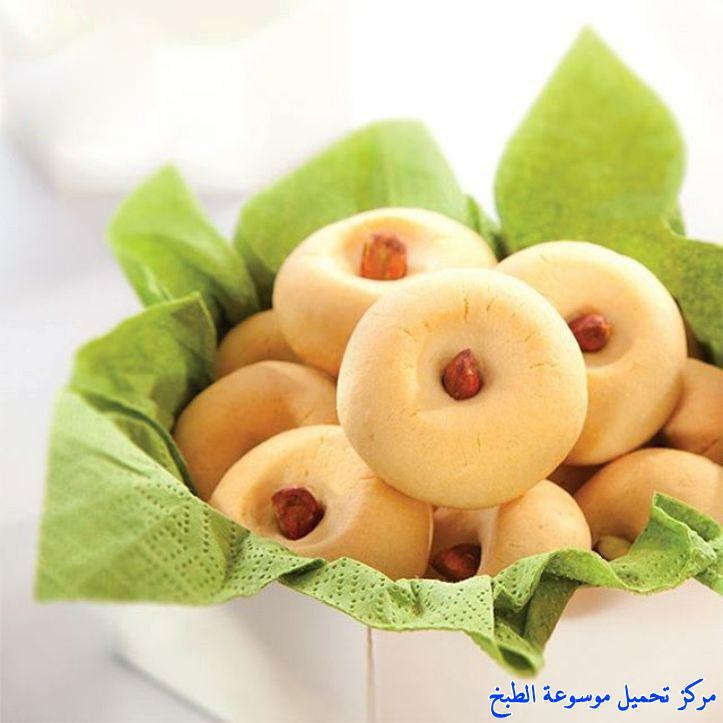 Divide dough into small balls, arrange in baking tray with baking paper, put 1 piece pistachio at the center and press slightly in the center by finger. Bake inside hot oven at 170-c for 20 min. until golden, serve with tea or coffee.